I have to admit than when Matt Cardle won ‘The X Factor’ UK back in 2010, I wasn’t happy. One of my favourite artists, Rebecca Ferguson, lost out to Matt and I felt like he was an average singer/songwriter in a karaoke bar. Nonetheless, he went onto fairly big success in the UK and Europe but this ultimately became being his downfall. Feeling the pressure and scrutiny of the post-talent show win, he fought mental health issues and addiction and withdrew from his work to get better. Fast forward to 2018 and Matt is back with his fourth studio album and it’s a cracker. 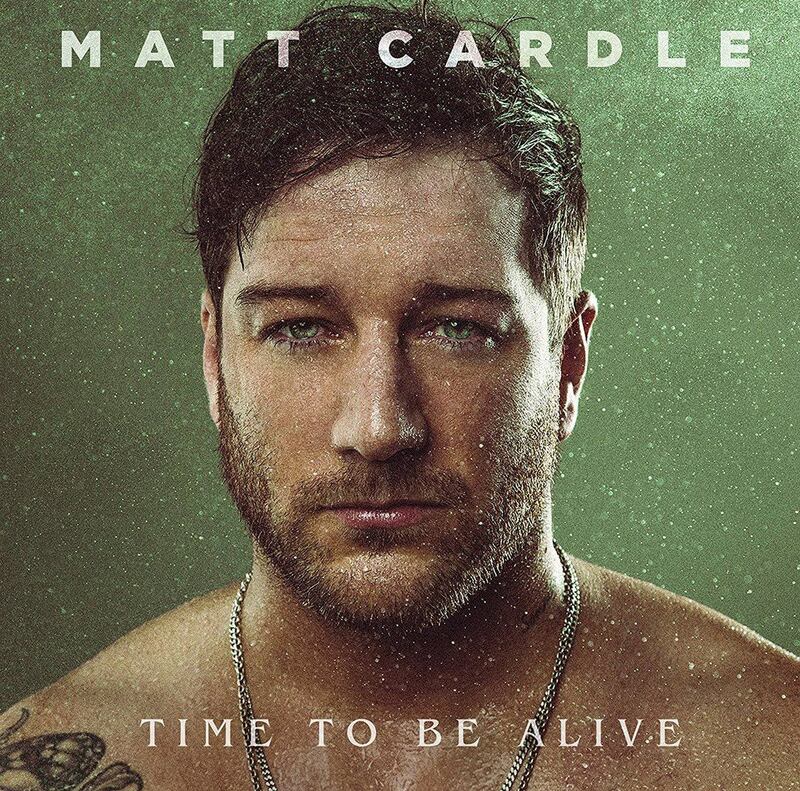 ‘Time To Be Alive’ has turned me into a fan of Mr. Cardle. There’s an authenticity and pain that translate through each song to create a collection of sonically and lyrically moving music. Back with his original label Sony, it’s hard not to feel proud of Matt for making it through all the challenges and come out the other side. Those challenges have helped create his best body of work. Lead single ‘Desire’ sold me from the first listen. Its darker, driving beat combining with a pure and clean falsetto from Matt makes it everything a moody pop song should be. It’s had the magic wand of producer Jim Eliot (Ellie Goulding, Kylie Minogue, Will Young) waved against it and is simply stunning. This album reminds me a lot of Will Young’s ‘Echoes’ album or James Arthur’s last release. It has truthful, hard-hitting lyrics paired with strong melodies and lush vocals to create a beautiful collection of songs. ‘Hallelujah’ is a prime example of this and is a song I’ve been going back to. I am also a fan of album closer ‘She’, as it builds and builds. In fact the whole album is an enjoyable listen from end to end, not an easy feat these days. Lately I’ve noticed a trend away from one off songs and towards strong bodies of work, which is great to see. Listening to ‘Time To Be Alive’, you get a sense of a good story and I love that. It’s not all about love, it’s about life. As Matt sings that it’s ‘Time To Be Alive’, I would tend to agree. This album is enough to reignite the fire in Matt and his career and serves as a great rest button. I’m disappointed I couldn’t appreciate his talent before, but none of that matters when you release music as good as this. MUST LISTEN : Desire, Hallelujah, She.